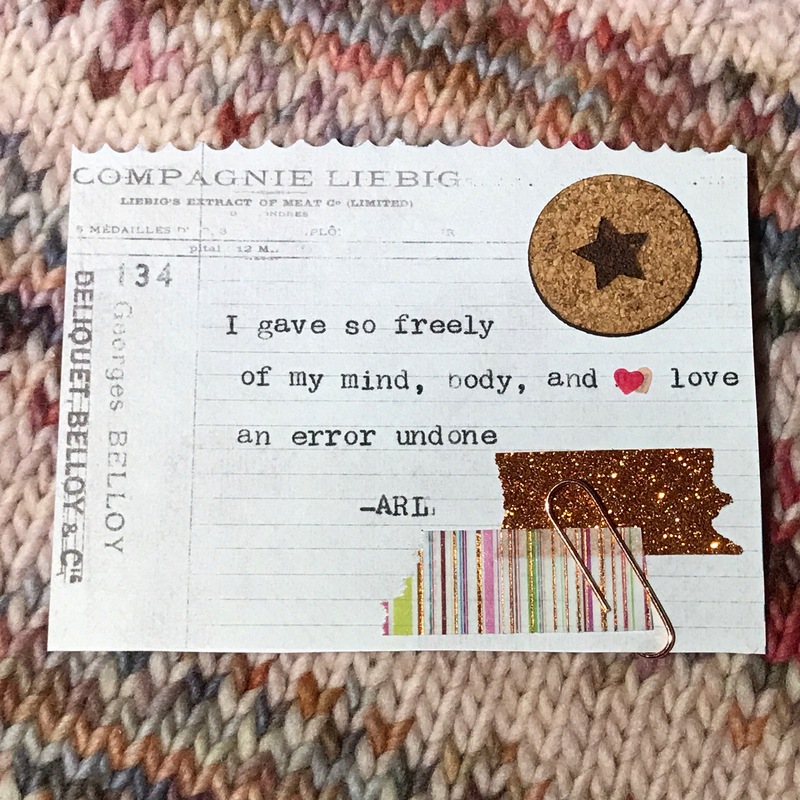 Because I always need a new project (note sarcasm), I decided to explore combining journaling with scrapbooking in its shortest form. And, born, was the daily scrapbook of haiku. 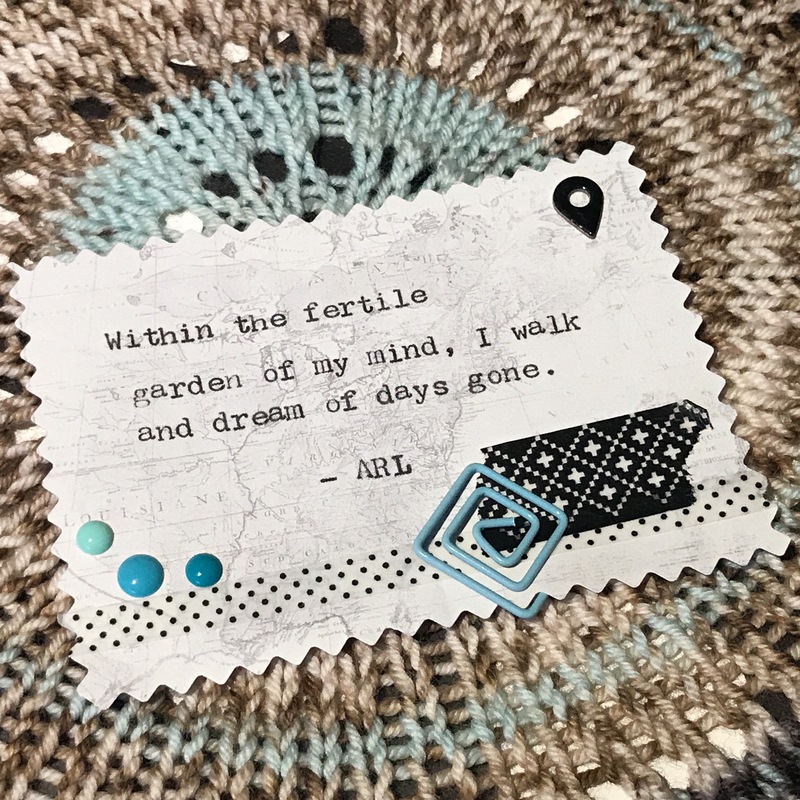 The goal is to produce one a day and post them to my Instagram account (#scrapbookinhaiku). I will keep a gallery here, but IG will always be the most updated!